Please specify desired length below. Please call us if you need a 2, 3 or 5 piece bag in a certain length. 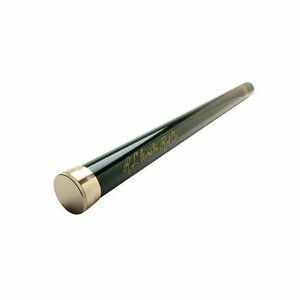 Winston Graphite Rod Tube, Beautiful dark green graphite with brass cap, end cap and Winston logos. Specify how many pieces and what length rod and we will cut it to size. 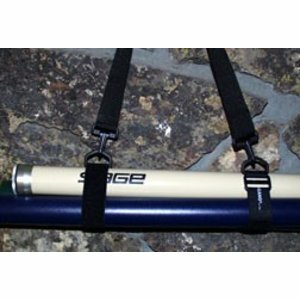 Custom sizes available for most fly fishing rods. 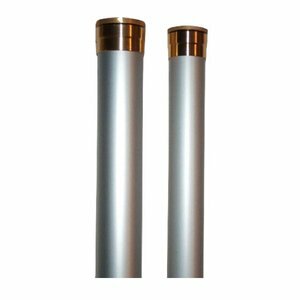 LandMark Rod Tube Caps, Replacement 1 5/8 or 2" caps for Landmark aluminum rod tubes. 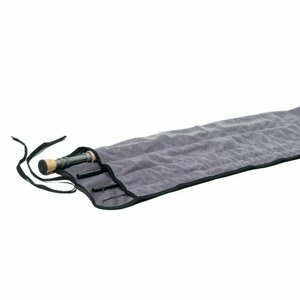 This great item will Velcro together 2,3 or even 4 aluminum rod tubes for travel. 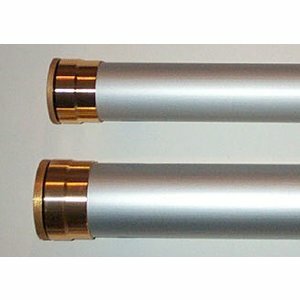 Stops tubes from rattling around your truck or car trunk.